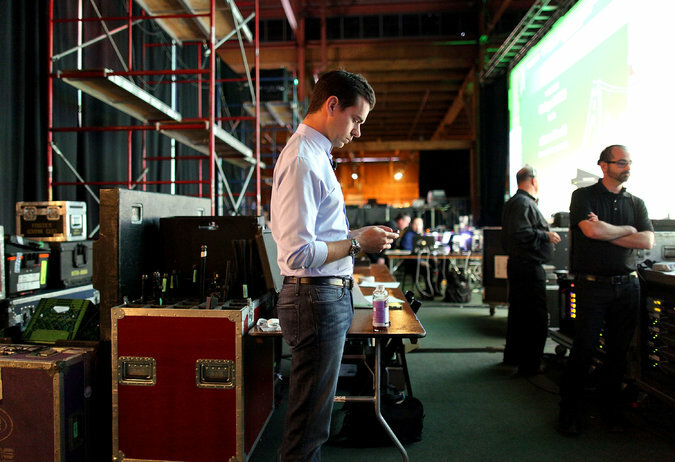 SAN FRANCISCO — Jack Dorsey has become a household name in Silicon Valley thanks to his role as the chief executive and co-founder of Twitter, President Trump’s favourite megaphone. At Square, Mr. Dorsey has led one of Silicon Valley’s more understated success stories, built on the little plastic white square that allowed small businesses to accept credit card payments via their iPhones. Square has grown into a much broader financial services company, despite some hiccups, like a much-heralded partnership with Starbucks that flamed out. The divergent fate of Mr. Dorsey’s two companies can be understood simply as a matter of timing and control. When he began his second stint as Twitter’s chief executive in 2015, the company was already struggling and had a series of internal problems that were hard to change, including executive turnover and competing for strategic visions. Mr Dorsey trained Square’s sights on a mostly invisible business — electronic payments — that has momentum as more and more commerce moves online.